Certificates for the courses associated with the following videos are only available by completing the courses within the ArkansasIDEAS LMS. Click here to log in to our LMS. 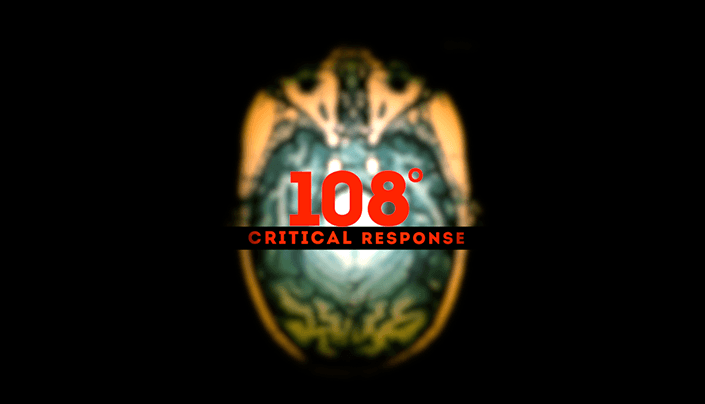 Promotes prevention and proper response to Heat-related Illness. 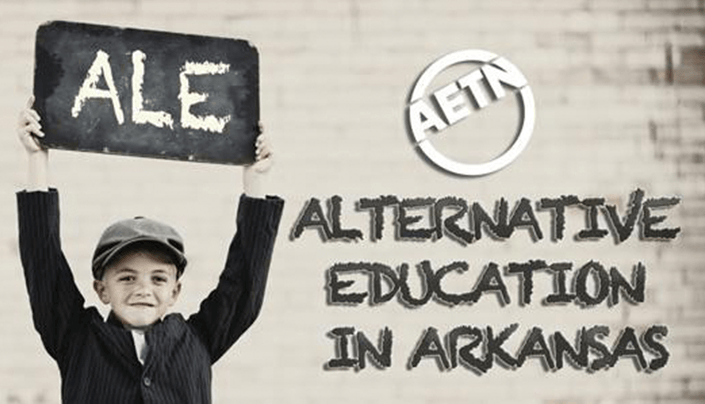 Explores techniques and approaches used to reach struggling learners in successful ALE programs across Arkansas. Re-enacted scenes from After the Death of Anna Gonzales offer a powerful look at the effects of one girl's suicide on her high school. 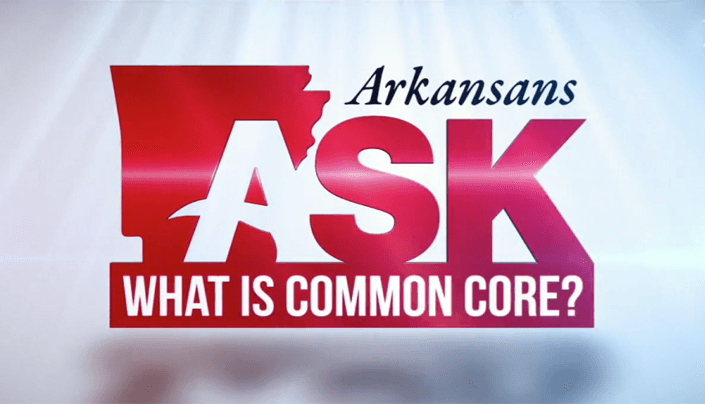 This special episode of "Arkansans Ask" covers Arkansas’s Common Core State Standards. 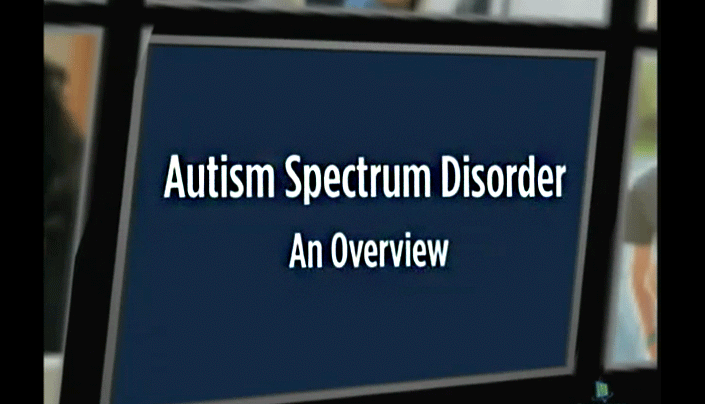 A four-part professional awareness program to increase the knowledge of Autism Spectrum Disorder. 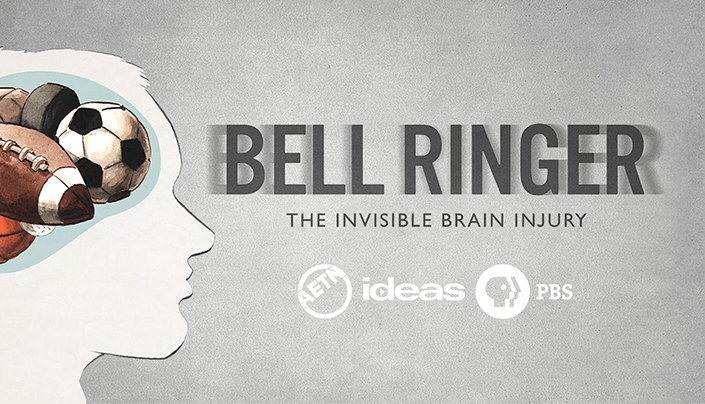 Describes the short-term effects and long-term risks of concussions. 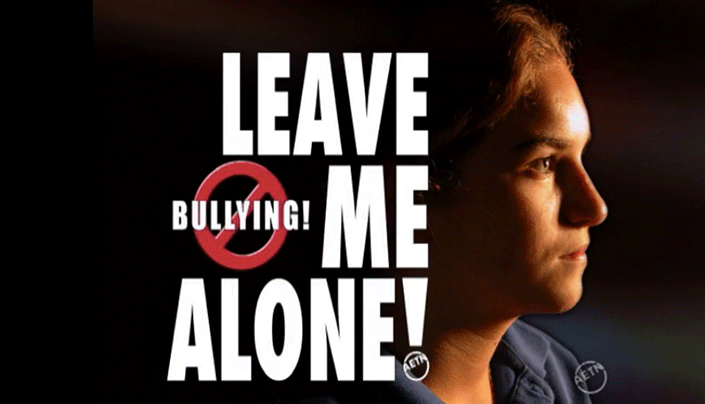 Defines bullying, describes why bullying occurs, how to prevent it and what educators can do to help students who are bullied. 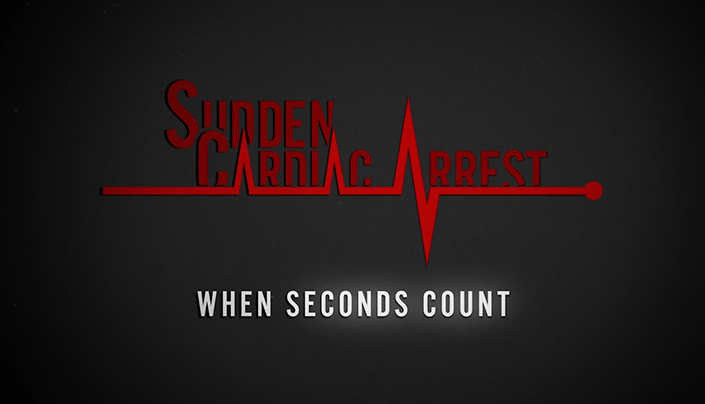 Most student athletes are the picture of good health, but any seemingly healthy student could suffer from sudden cardiac arrest and when they do, seconds count. The good news is that with timely intervention sudden cardiac arrest is highly survivable. 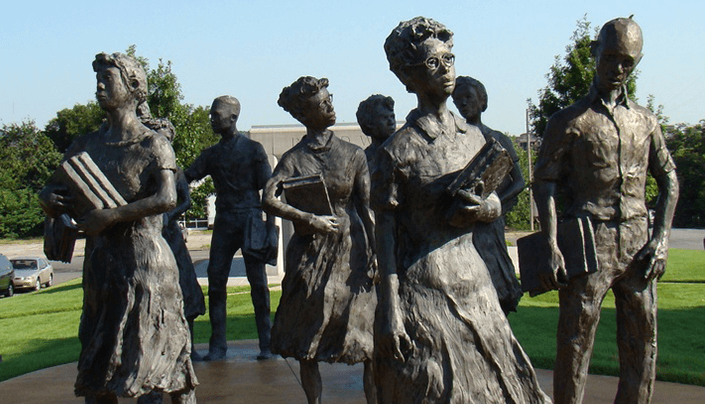 Introduces the 1957 crisis and provides a virtual tour of Little Rock Central High School. Discusses the legal responsibilities of being a mandated reporter. 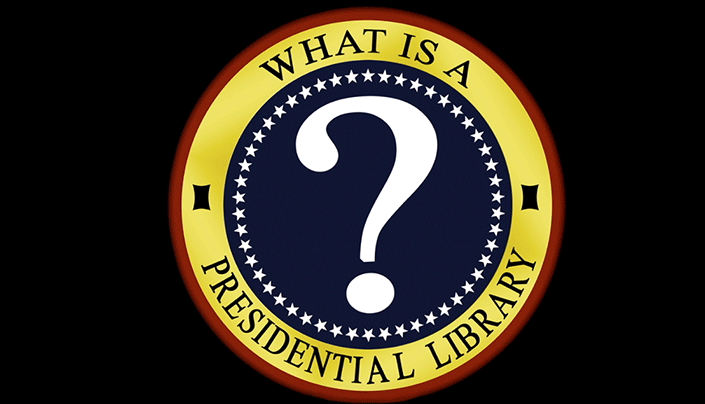 Presidential Libraries are archives and museums, bringing together the documents and artifacts of a President and his Administration and presenting them to the public for study and discussion. 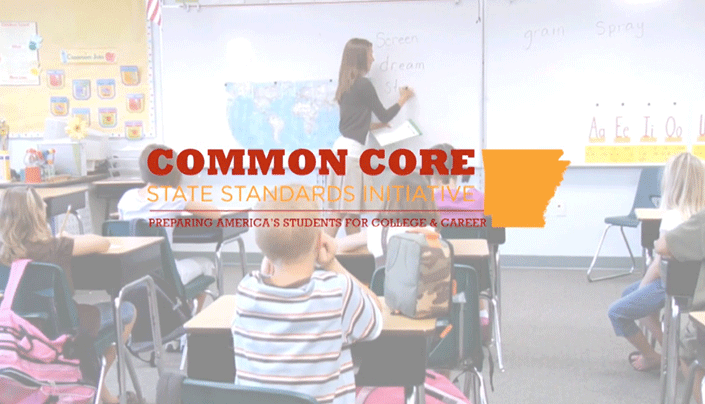 Explores the views and opinions of those for and against the new K-12 curriculum, Common Core. 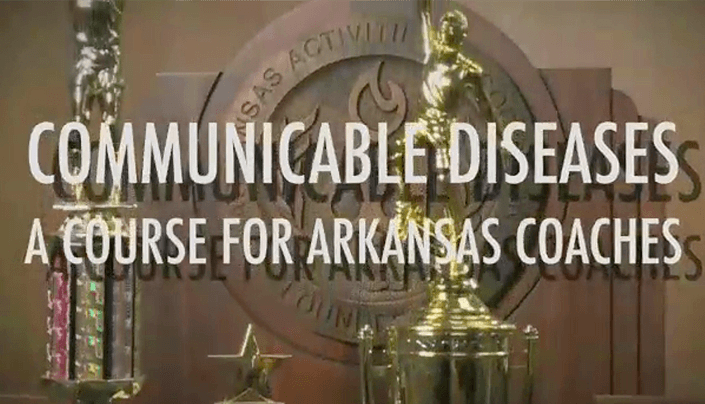 Educates coaches on the causation, transmission, treatment, and prevention of communicable diseases that affect young athletes. 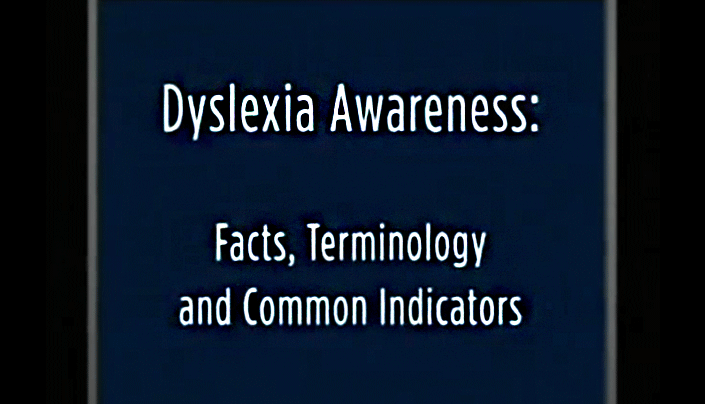 Takes a look at some of the indicators of dyslexia, the need for screening, response, and referral. 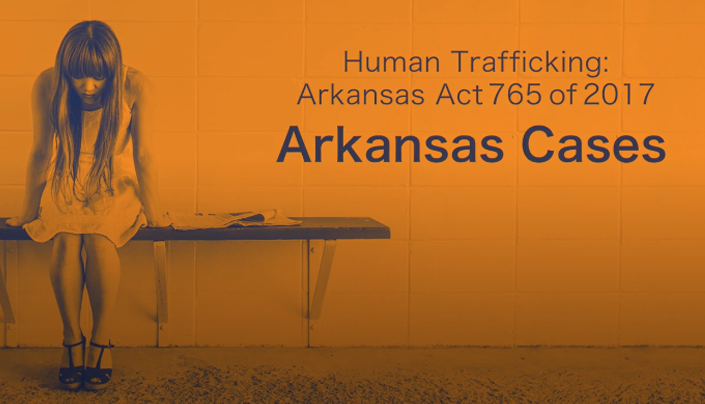 Teachers and other school faculty members are uniquely positioned to recognize when a student may have been exploited and trafficked for something of monetary value, and Arkansas is not immune to this form of modern-day slavery. 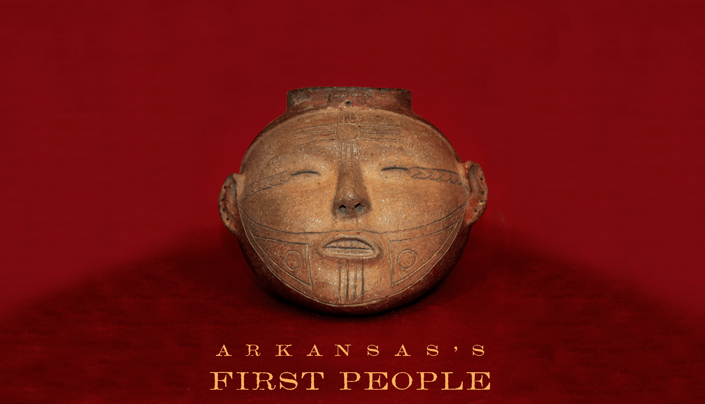 Features unique perspectives on American Indian cultural legacy. 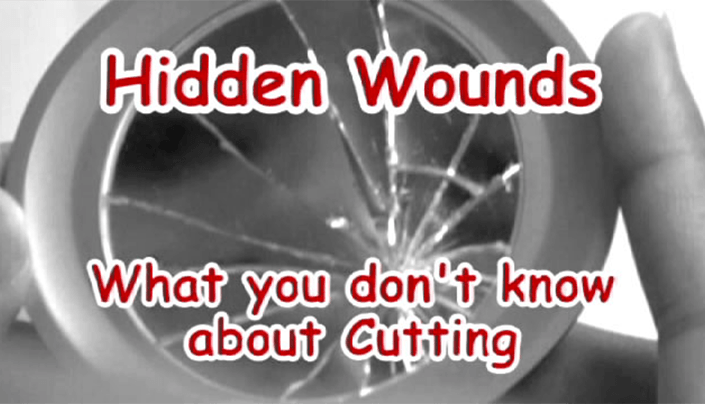 Describes warning signs and behaviors typical with individuals who might be cutting themselves and covers how to get help. 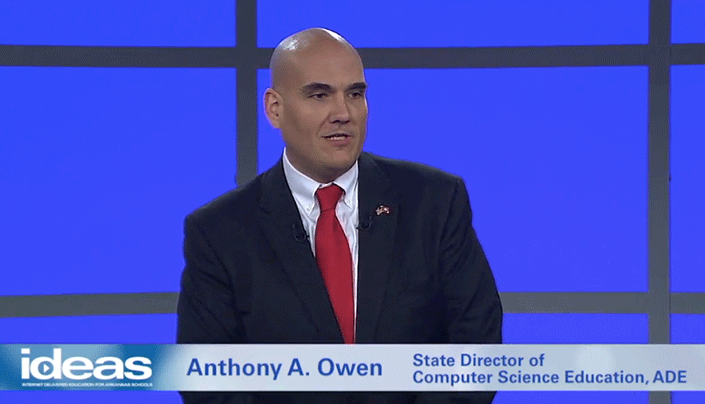 This session focuses on implementation of the new high-school courses. Includes a powerpoint. This session focuses on implementation of the K-8 embedded standards and the Coding Block for Grades 7 and 8. Includes a powerpoint. 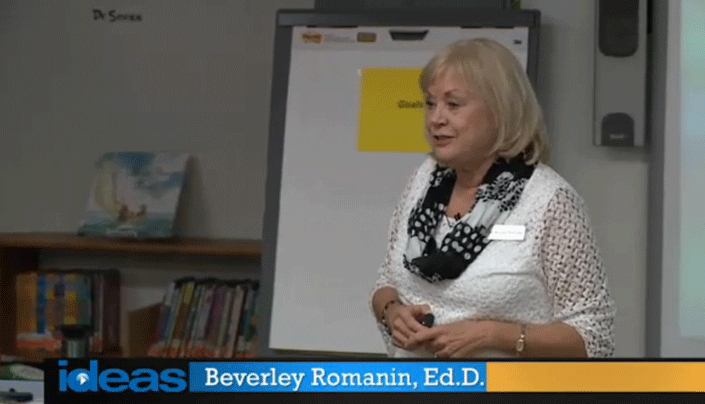 Features an overview of Dr. Joyce Epstein's Six Components of Parental Involvement, given by Dr. Beverley Romanin. 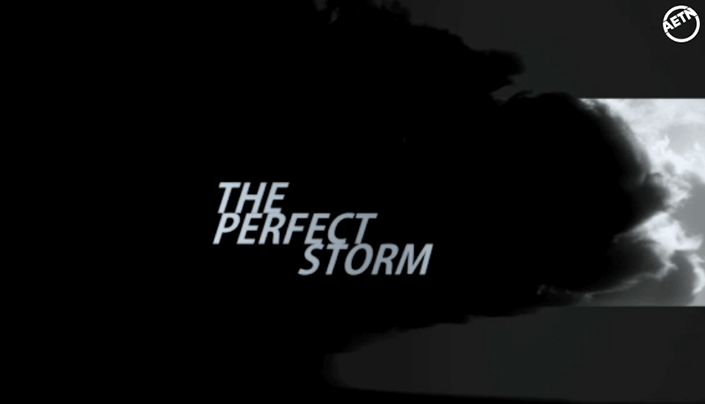 The Perfect Storm is a collection of personal stories from people who have struggled with depression and thoughts of suicide. 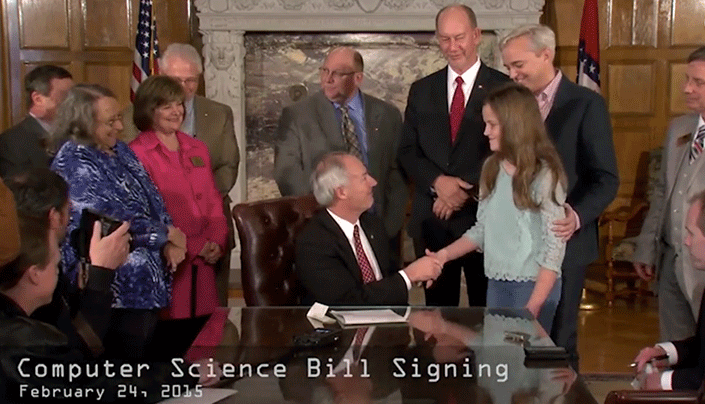 What are the Arkansas K-12 Science Standards? 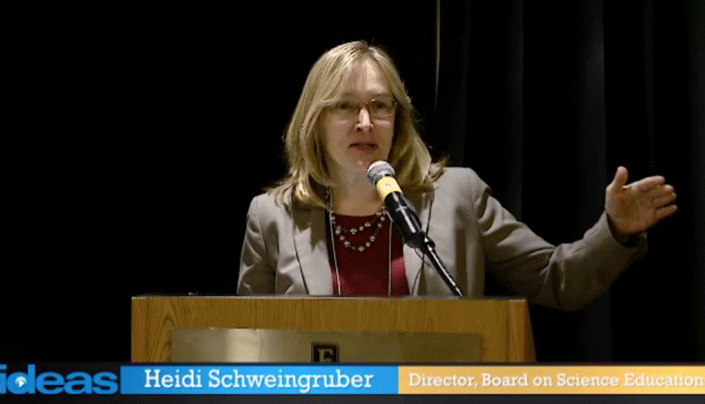 Find out about this collaborative effort by watching this short video. 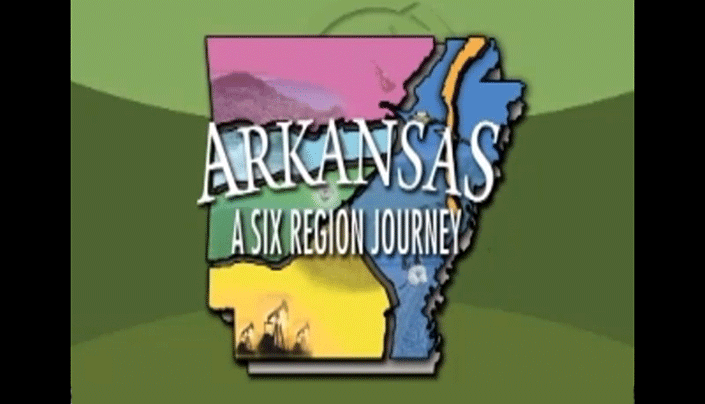 Provides a unique multi-media exploration of each of the six geographical regions in the state. 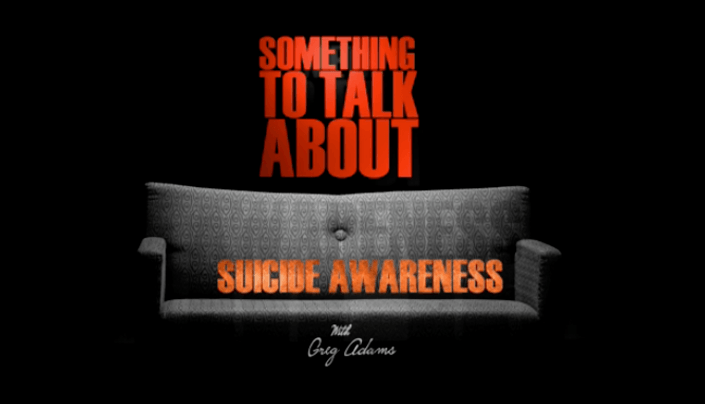 Greg Adams, Program Coordinator for the Center for Good Mourning at Arkansas Children's Hospital, educates school communities about finding better ways to talk about suicide. 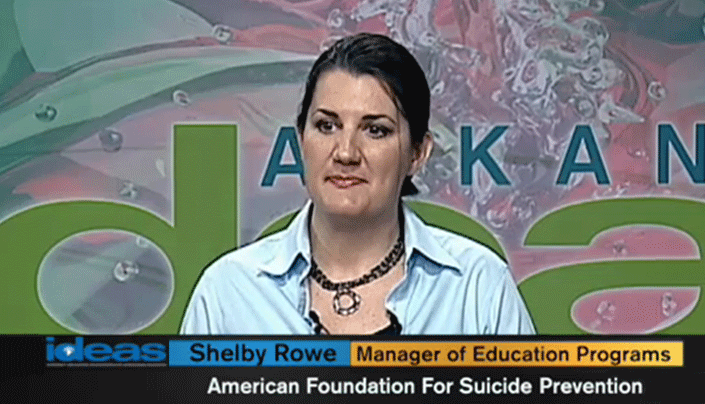 Covers the warning signs of suicidal youth, risk factors, intervention strategies and facts and myths associated with youth suicide.